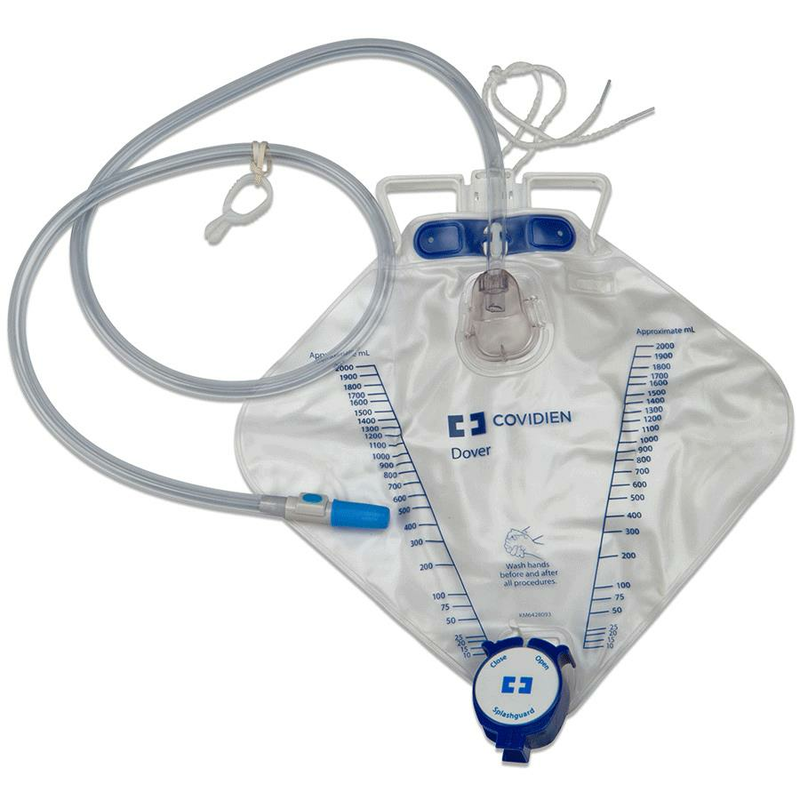 Covidien Add-a-Foley 2000mL Drainage Bag Tray comes with mono-flo anti-reflux valve that automatically closes when the bag is tilted, lifted or laid on its side. It is 100% latex free and has needle sampling port. Comes without a catheter.